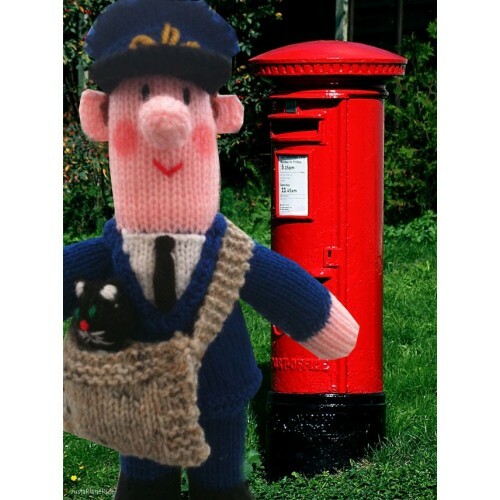 For the last 36 years I have knit this doll, I've knit 100's of them for many different children. 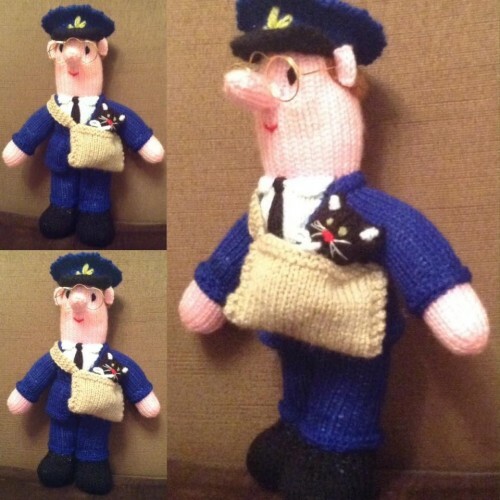 :) The first postman I knit for my son Andrew, he loved it and carried it everywhere, it was a large doll with a floppy head!!. Over the years I've changed the pattern and it really is a very different doll from the original pattern! !